They say the early bird.. 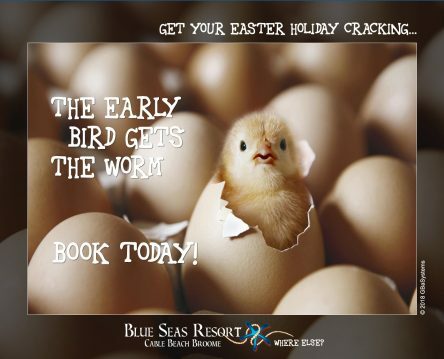 They say the early bird gets the worm, we say the early booking gets the room! Avoid disappointment and book today! 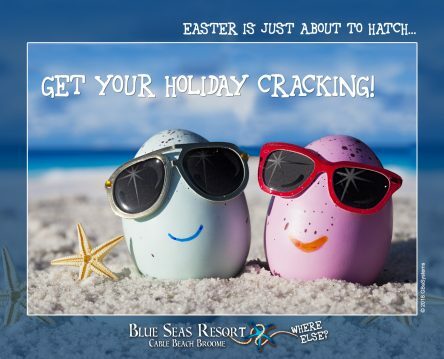 Call 08 9192 0999 or book online and get your egg-stravagent Easter holiday cracking in sunny (side-up) Broome! 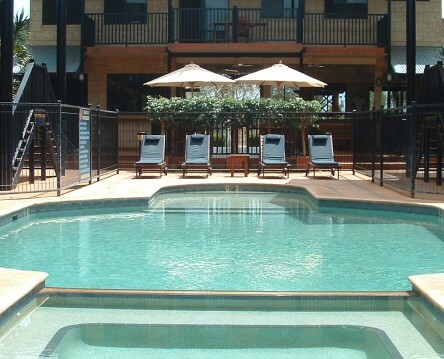 Blue Seas Resort, Cable Beach Broome, where else? . Easter is just about to hatch! Easter is just about to hatch! Planning a romantic or family escape this Easter Holidays? 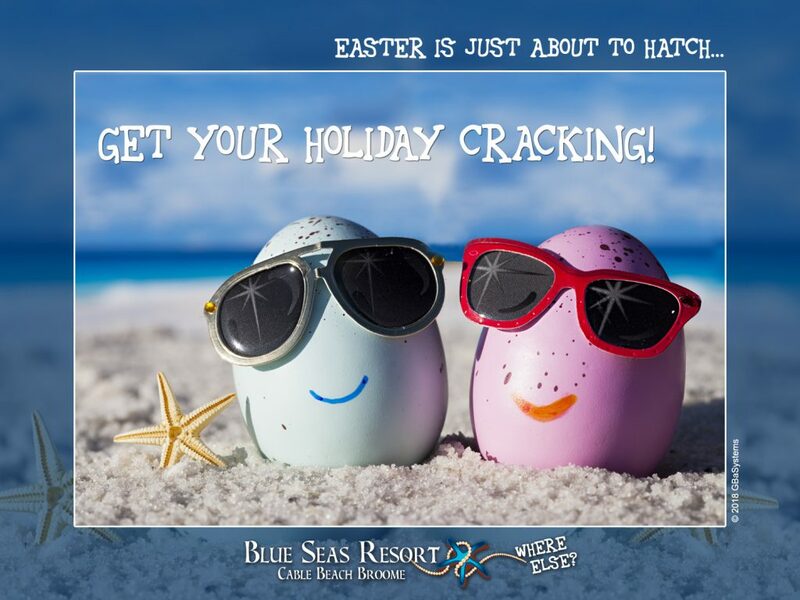 Heaps of egg-citing events and activities in Broome are just a phone call or click away! 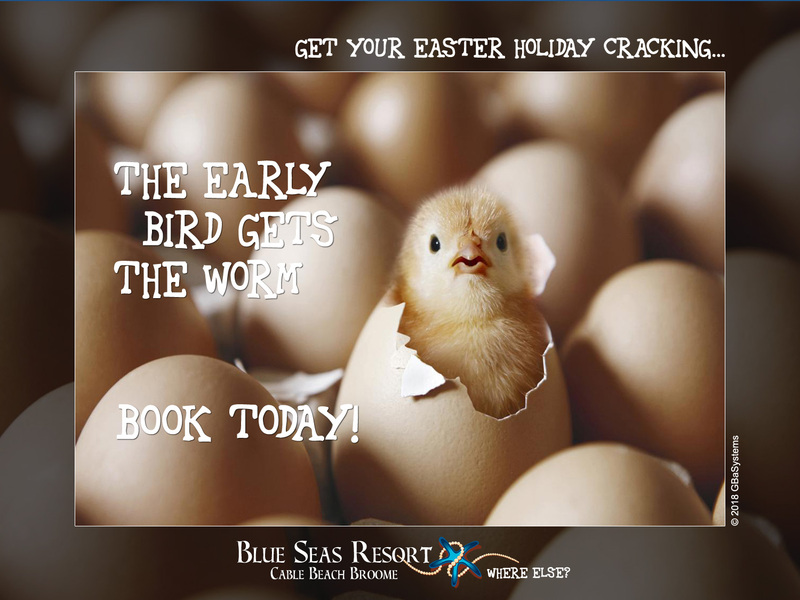 Call 08 9192 0999 or book online and get your holiday cracking! 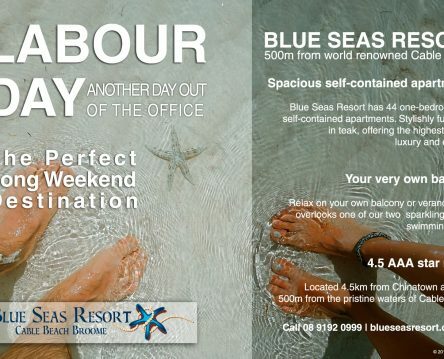 Blue Seas Resort, Cable Beach Broome, where else? . 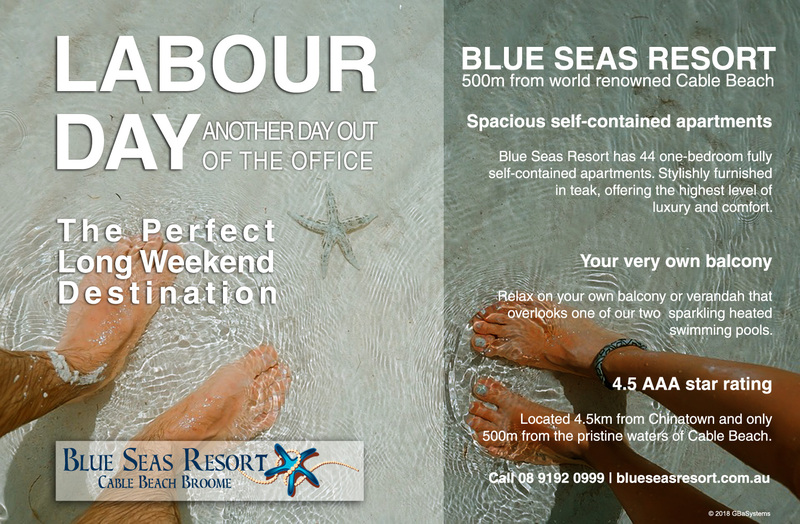 and create your own review to share your experience with Blue Seas Resort. Thank you for your time and consideration!. Happy Labour Day Western Australia! This Monday, March 5th, it's Labour Day in Western Australia! This special public holiday celebrates workers’ role in contributing towards the nation’s economy. So why don’t you treat yourself, your special one and/or your family with just another memorable long week-end out of the office! Blue Seas Resort, Cable Beach Broome, where else? .